COSMIC FOXHOLE: All Hail Our New Overlord! Oi MATE. We gort a new Prime Ministah today. 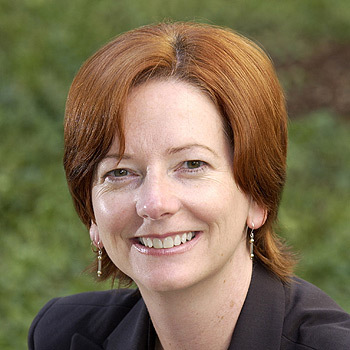 Do you think Julia Gillard looks like Tilda Swinton? Is it just because they both have red hair? Do you think I have a chance with our new lesbian Prime Minister? OMG I totally thought tilda and jules looked the same!! !